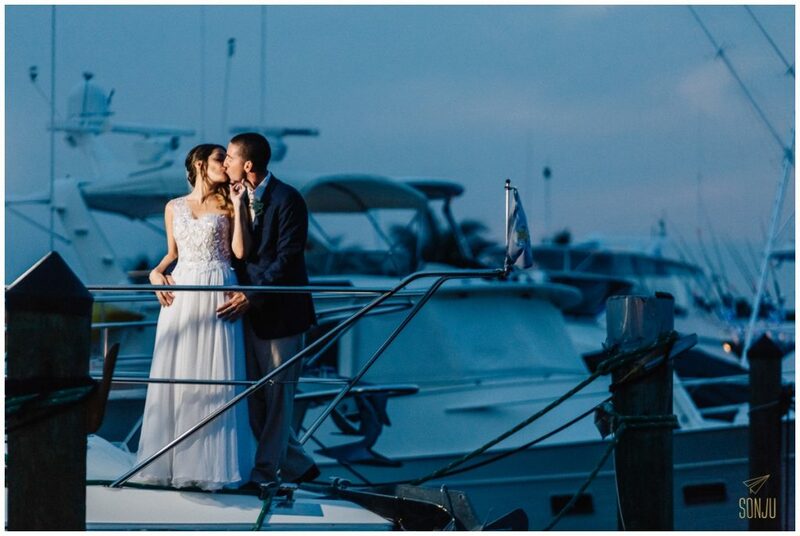 One visit to Lighthouse Point Yacht Club and it’s so easy to see why so many couples have fallen in love with us. 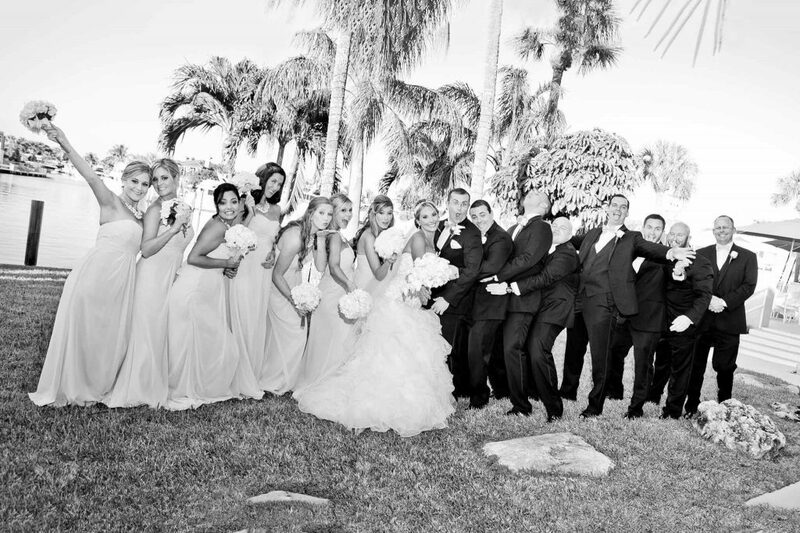 We have the charm, amenities and waterfront location you’ve dreamed of for your wedding day. It truly is the perfect setting for a memorable wedding. We know that you expect more than just a great setting. You also demand perfection in every detail. First class service and fine cuisine are just two of the many things we provide to make your wedding the best day of your life. Our lushly landscaped gazebo overlooking the marina, is perfect for outdoor ceremonies. The most beautiful cocktail receptions are hosted on our patio deck, overlooking the marina. You will find a spiraling staircase in our lobby area, surrounded by a bed of river rock; an ideal spot for capturing those memories. 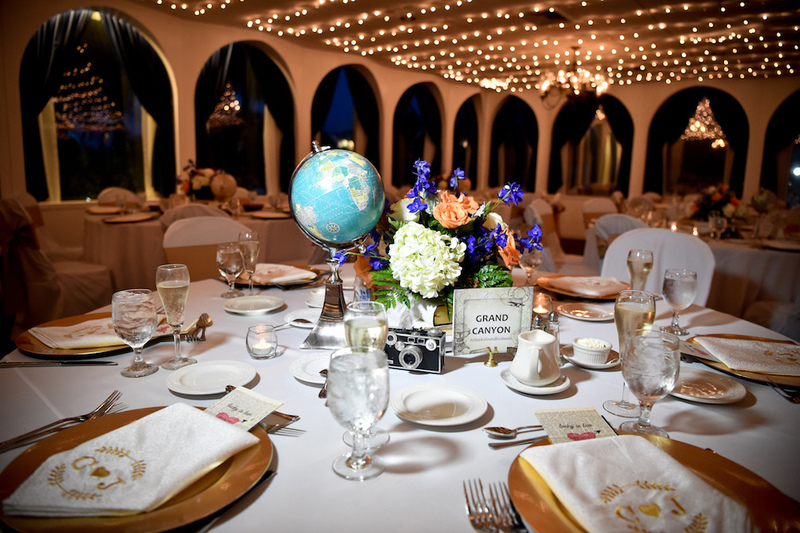 Our State Room, complete with wall to wall windows, over-sized dance floor, and special designer touches will add to that romantic look of your celebration. Life’s Celebrations – there are so many! 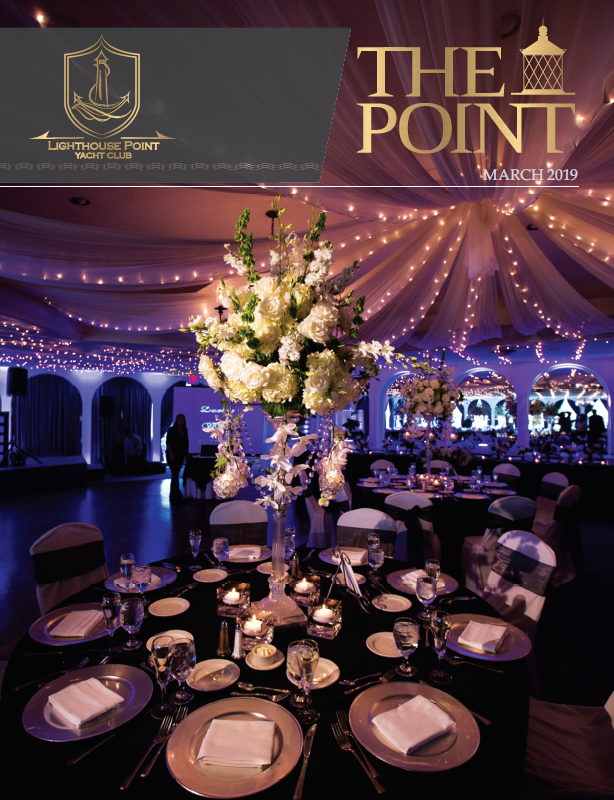 What better way to celebrate your milestones than at Lighthouse Point Yacht Club. Here you will find impeccable cuisine, outstanding service, and beautifully decorated party rooms to reflect your style. 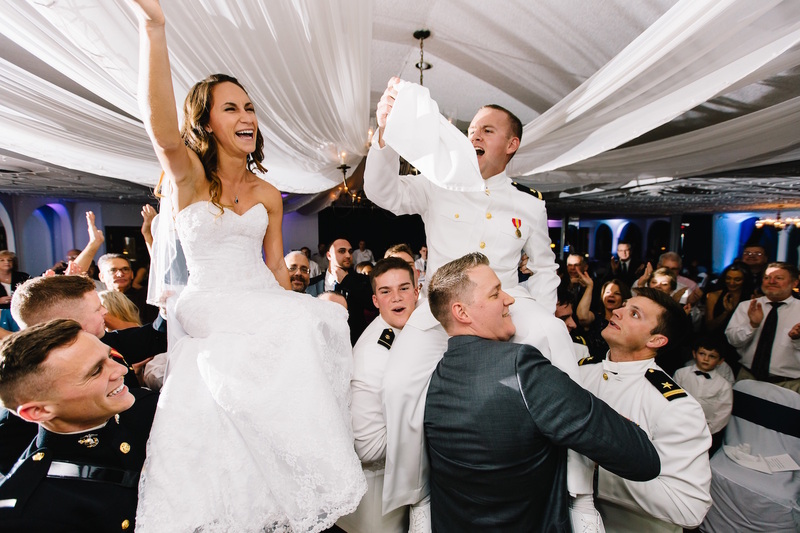 As each celebration is unique, we offer individualized planning, custom menus and décor. Our dedicated and knowledgeable staff, are here to assist you with the planning from start to finish. We also work with top notch professionals in the industry, assuring your event will be the best it can be. Our Executive Chef can create culinary masterpieces. We will work with you on customizing your menu to suit your style and budget. Your personalized menu will capture the essence of your wedding, whether you’re having a small, intimate dinner, or elegant sit down affair. Successful weddings also need to be professionally coordinated. Nobody understands this better than we do. A personal consultant with work with you, one-on-one, planning and orchestrating your big day, from the initial concept to making your dreams reality. We can even help with your bridal shower and rehearsal dinner! Introducing Offsite at LHPYC – South Florida’s exclusive, most evocative corporate meeting space for your next private event. Designed and wired to inspire creativity and optimize productivity, Offsite at LHPYC is the perfect South Florida meeting space, with water views, standard A/V capabilities, and stylish yet comfortable décor. Our Clubhouse offers the ideal backdrop for your next corporate meeting, training session, focus group, conference, product launch or private party event. When my fiancé and I walked into the Lighthouse Point Yacht Club, we knew this was our place.